On New Year's Eve 2017, The Power Company Podcast officially turned 2 years old, and our 2nd year was a big one. While it took us 17 months to reach 100,000 downloads, we ended this year with 300,000! That's a massive jump in listeners over only 7 months, and we appreciate all of you being here. The numbers keep growing, and we promise to keep putting out great episodes. This year's goal: 1,000,000 downloads. For a tiny little niche podcast, that's a pretty huge goal, but real talk, that's what we do here. So here they are, the Top 10 of 2017, according to number of downloads. I have my own personal Top 10... some of which made it onto this list, some of which didn't. You can listen to them right here, or you can subscribe to us on your podcast app of choice. Which episode in 2017 was your favorite? There are two threads that run throughout Tommy's incredible career. From kidnapping in Kyrgyzstan, to cutting off a finger with a table saw; from having children, to the Dawn Wall; those threads are belief and partnership. I wanted to know how Tommy could keep the belief year after year for a project that seemed impossible. I wanted to know how his partners, both on the wall and off, contributed to that. Emily Tilden is one of the most badass humans I know, and one that I want on my team whenever the zombie apocalypse happens. She embodies "strong" in every sense of the word, and can articulate it much better than I can. Because she puts a lot of thought into the things she does, we get the privilege of a greater understanding. We talked all about Mental Toughness and how to cultivate it, no matter what the goal. Justen is an intense guy, and this conversation doesn't hide that fact. He's not afraid to ask tough questions and doesn't shy away from struggling through tough answers. The ego is a tough thing to grapple with, and it takes a personality as big as Justen's to break it open and look inside. Fan favorite Steve Bechtel has been a guest on the podcast a number of other times, including a Part 2 to this episode. While we've talked strength training, running, deadlifting, and several other topics (including a Patron Only episode on why you shouldn't train like the pros), this conversation was all about Steve's most recent book, "Logical Progression." Steve has a great way of simplifying a complex idea, (and he lives down the street from me) so I expect we'll see him on Top Ten lists here for years to come. This conversation was one of my favorites of the year. Trevor runs a group called Train Ugly that focuses on learning, practice, and mindset. He's taken some very complex research and organized it into easy to understand ideas. We talk about mindset and how it can affect outcome, as well as how feedback can alter the mindset of a student or athlete. This one is a MUST LISTEN for coaches, teachers, or climbing partners. Trevor and I also had a fantastic conversation for the Patrons, on the three important questions to ask yourself in order to get the most out of a challenge. My favorite quote from that episode: "Common sense isn't always common practice." I had no idea the type of firestorm that a conversation on nutrition would elicit. It seems that what people eat is a little like religion and politics in that we have very strong opinions about it, but very little solid evidence to back up those opinions. When there is solid evidence, there's another study that directly contradicts it. Neely's approach is a little different, in a way that I appreciate. "How does it make you feel?" is a question I hadn't often heard associated with "What's the right way to eat?" We take a common sense approach to training, and much of Neely's advice fits right in. 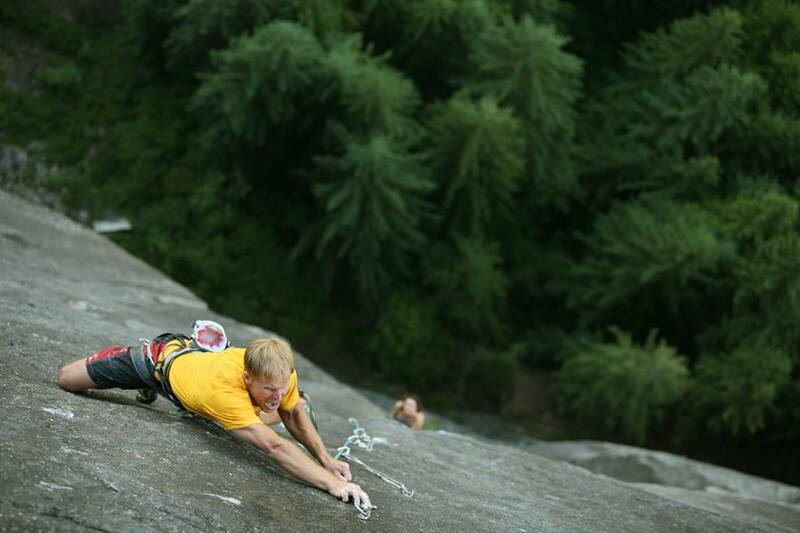 JStar doesn't need an introduction, as he's one of America's best rock climbers. What was so intriguing to me is that in the midst of one of the greatest careers in climbing that we've seen, he decided to completely change up his training routine. If it's working so well, why change it? Because he's smart, that's why. We talk about the process he went through in deciding to switch things up, what he did, and how it worked. We also talk about whether he'll make similar changes again in the future. This conversation easily makes my personal Top 3 list for the year, and was also by far the most intimidating for me, but only until we sat down and started talking. 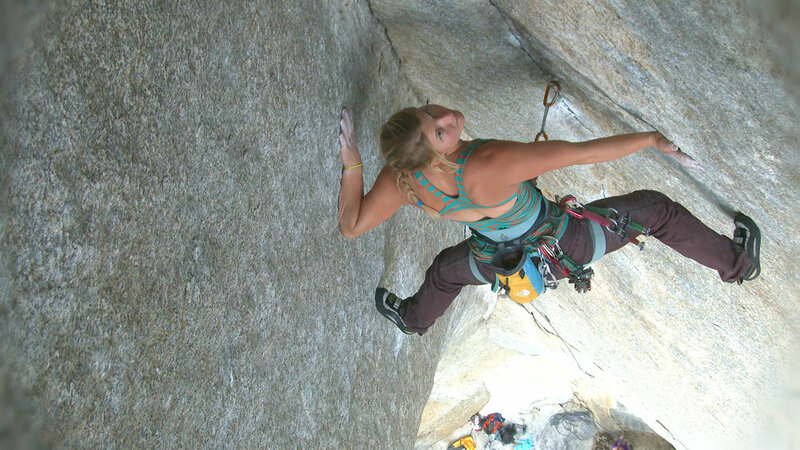 Unlike many athletes, Hazel puts a lot of thought into what she does really well, which is control her emotions and mental state in order to climb difficult, and often scary, climbs. Rather than digging to find out what makes things work for her, I could have just sat back and let her talk. She's got it figured out, and I hope to have more conversations with her in the future. I also talked Hazel into doing our signature sign off in her amazing accent, and I'm tempted to use it for every episode. Steve Maisch is one of the most requested guests we have, and for good reason. He brings the outlook of an economist to his training, and dives deeper than most people care to do on their own. We get a little nerdy on this episode, but that's to be expected. We discuss many of the most popular hangboarding protocols, what they mean, what they're worth, and why you should or shouldn't do them. There's another episode with Maisch coming, discussing Assessments in the same nerdy way. Be on the lookout. It's not surprising that this episode took the top spot. It features Ben Moon, an absolute legend, it's all about the most popular training tool there is, and you people just LOVE controversy. For this series, called Devil's Advocate, Nate and I take opposite sides on an issue and talk it out. Here we debate the usefulness of the Moon Board as a training tool and cultural icon. For good measure, I sent our conversation to Ben Moon and he skyped in to give his own opinions on what we had to say. I also got Ben to do our signature sign off (which Nate still can't believe), so score two for legendary British accents saying, "We don't tweet. We scream like eagles!" Special thanks are in order to our Patrons. Through their support, we're able to travel for some of our interviews. Since we do this thing almost entirely in person, we could easily be lacking in guests, but that isn't the case, thanks to you. We can also justify all the time that we spend making this the best climbing podcast on the internets. If you're interested in becoming a Patron, where you can can get extra episodes and tips from our guests, you can do that by clicking below. If you find value in what we do, you can help us keep doing it for as little as $1 each month.